US tech giant Apple announced a slew of software innovations at its annual conferences for developers in San Francisco this week, revealing software that aims to create a central platform for personal health and fitness data. The iPhone maker announced a new consumer-focused app called Health, which will help iOS users collect, store and track all their healthcare data from various third-party apps in one place. Powering the app is a new software kit – HealthKit – which will collate data from third-party apps to allow developers to build bespoke digital products for the health and fitness market. 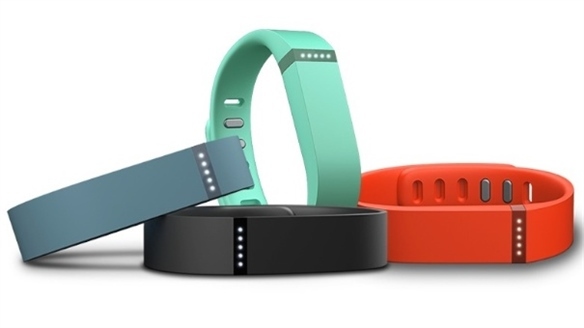 James Chandler, mobile director at global media agency Mindshare, believes Apple's foray into health and fitness tracking may finally take the industry into the mainstream. "The data that these things are going to produce – we've never known this data before," he said in an interview with Stylus. 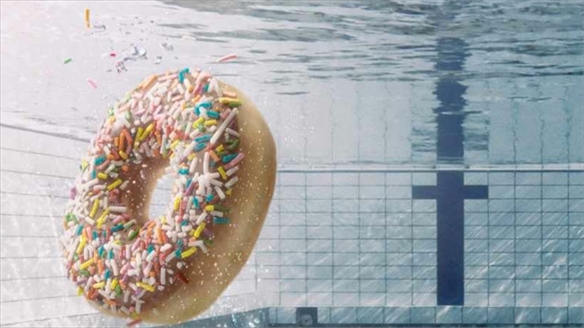 "As that data gets surfaced, it presents a massive opportunity for brands." 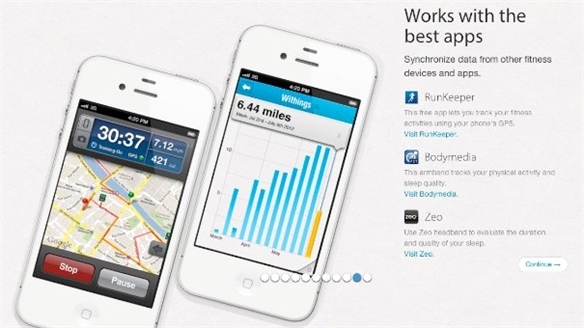 He suggested advertisers could use this data to offer rewards to people for walking further or exercising more. Take a look at Alfa-Bank's reward programme for active customers for inspiration. 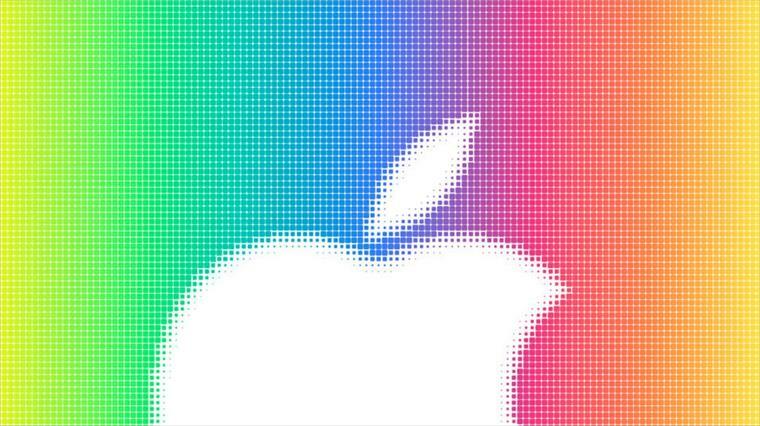 Many analysts see Apple's announcement as preparation for the release of related hardware. "This almost certainly paves the way for some kind of wearable tech," said Chandler, suggesting a pair of smart headphones could be on the horizon. He cited a patent filed by Apple earlier this year for a pair of headphones that can sense the wearer's temperature, activity levels, heart rate and perspiration, and the firm's recent acquisition of American headphone brand, Beats. 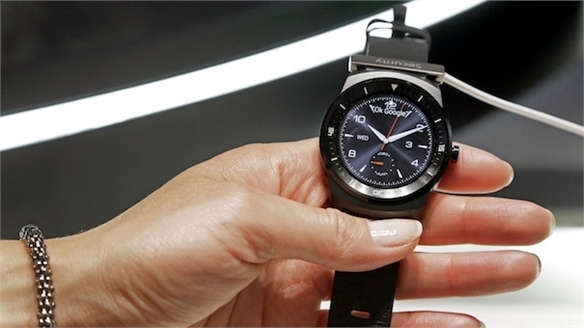 Last week, rival South Korean firm Samsung announced its own health data platform, alongside plans for a new health-tracking prototype wristband. Apple's new software will be available to iOS users in the autumn. 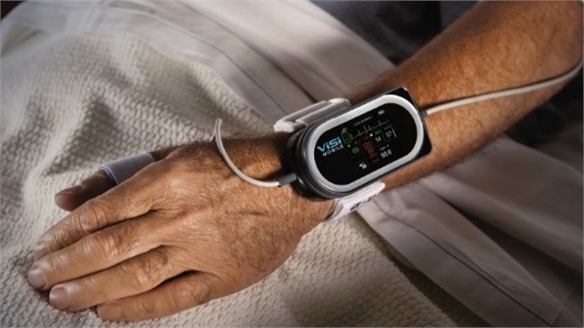 For more health-related technology innovations, take a look at Wired Health 2014, and look out for more healthcare reporting from the upcoming Cannes Lions festival for the creative communications industry. 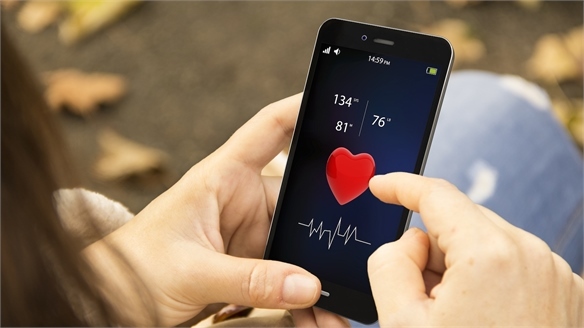 US Digital Health Behaviours US Digital Health Behaviours A survey of US adults by venture fund Rock Health has found their adoption of digital health services remains low, but is poised for growth. 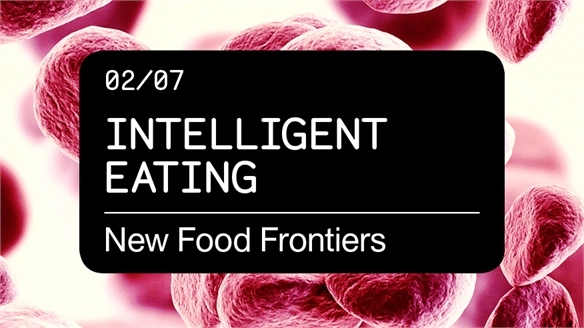 Intelligent Eating Intelligent Eating Empowered consumers are adopting an informed and personalised approach to eating thanks to sophisticated DNA-based diets, mail-order genetic testing kits and predictive nutrition-based technologies. 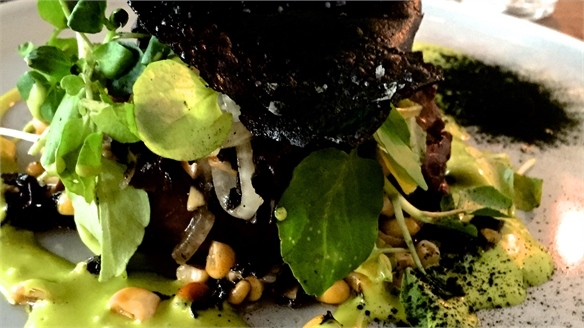 As science, technology, food and lifestyle become irreversibly joined-up, how must brands reconfigure their offers? MyBehavior: Netflix for Health? MyBehavior: Netflix for Health? 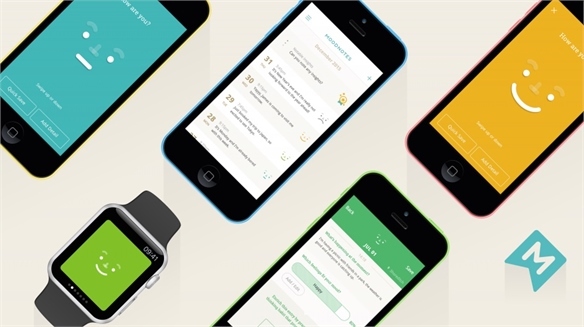 Researchers from US universities Cornell and Michigan State have developed MyBehavior – an app that encourages healthier behaviour by tracking physical activity and eating habits and making personalised suggestions for positive change, based on the data collected. 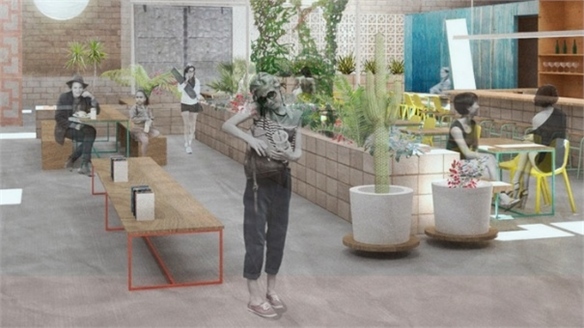 Holistic Health Holistic Health Rising consumer interest in products and services that promote holistic health is opening up new opportunities for a range of industries beyond the healthcare sector. 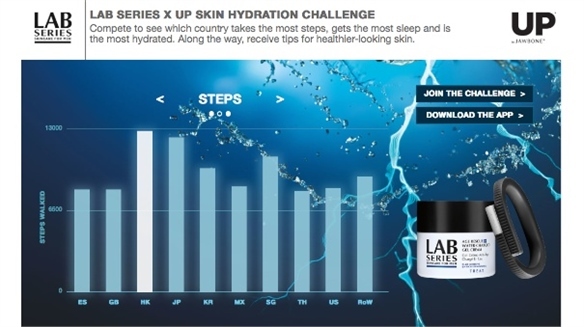 Wearable Tech Skincare Solution Wearable Tech Skincare Solution Lab Series, the Estée Lauder-owned men's skincare brand, has partnered with US wearable tech firm Jawbone to launch Get Charged – a campaign to help men better understand the connection between heath and wellbeing, and how this affects the skin. 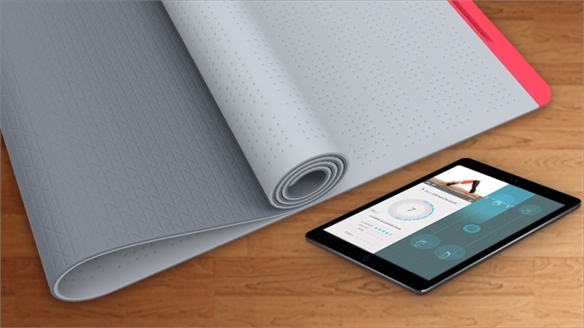 Smart Yoga Mat Smart Yoga Mat A smart yoga mat that leads users through routines and offers real-time feedback is set to launch on crowdfunding platform Indiegogo next week (October 1). 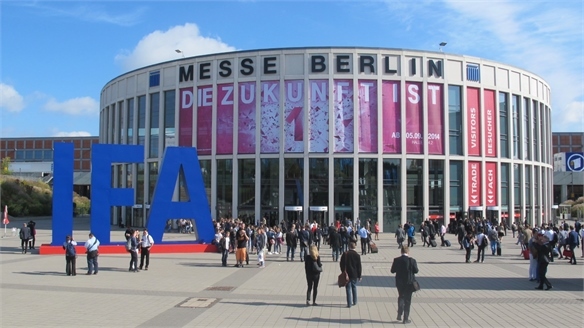 IFA 2014 IFA 2014 At this year's IFA, the largest consumer electronics event in Europe, brands showed a range of new product categories and design formats, including smart earbuds, multi-tasking home monitors and modular smartphone upgrades. IFA 2014: Personal Electronics IFA 2014: Personal Electronics At this year's IFA, the personal electronics conversation revolved around smartwatch aesthetics, modular add-ons for mobile devices and the potential of rear-mounted buttons and sensors to better the design of 'phablets'. 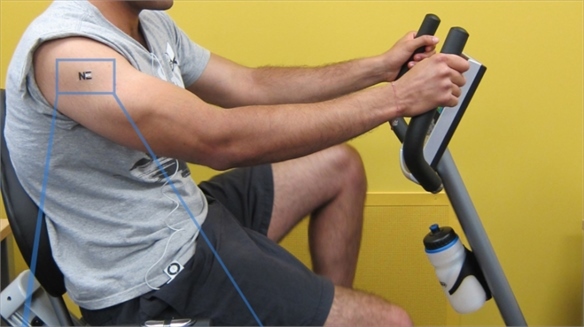 Sweat-Powered Electronics Sweat-Powered Electronics Scientists at the University of California, San Diego, have created a temporary tattoo that both monitors progress during exercise and harvests electricity from sweat. 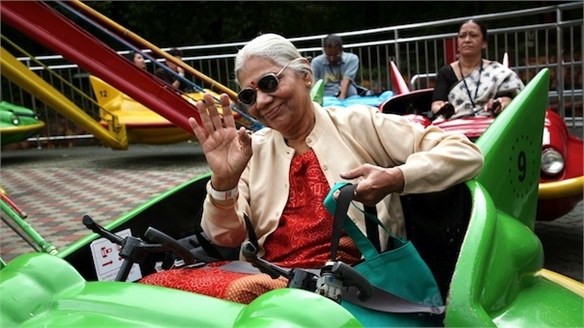 New Attitudes to Ageing New Attitudes to Ageing From millennials to boomers, consumers around the world are developing new attitudes to ageing, opening up fresh opportunities for product innovation, tailored services and sophisticated marketing strategies. 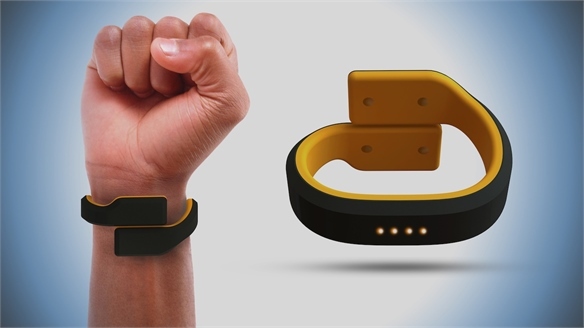 Wearable Emits Electric Shocks Wearable Emits Electric Shocks Pavlok is a smart wristband that helps wearers form better habits by giving them an electric shock if they fail to stick to their goals. 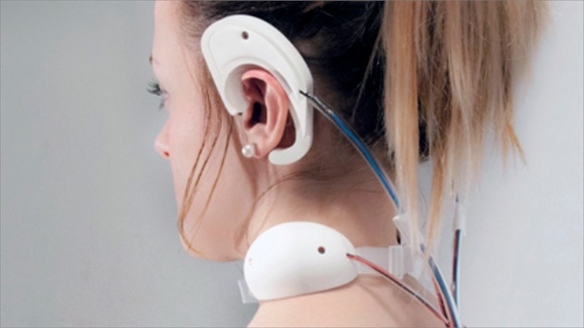 BodyBeat: Wearable Tracks Wellbeing BodyBeat: Wearable Tracks Wellbeing Researchers at Cornell University in the US have developed a wearable life-tracker that listens to non-speech sounds for clues about the user's health and mood. Lions Health 2014 Lions Health 2014 The inaugural edition of Lions Health uncovered a string of medical product innovations and fresh strategies to market healthcare – whether through branded rotis, toy-filled soap or disease-mimicking Twitter accounts. 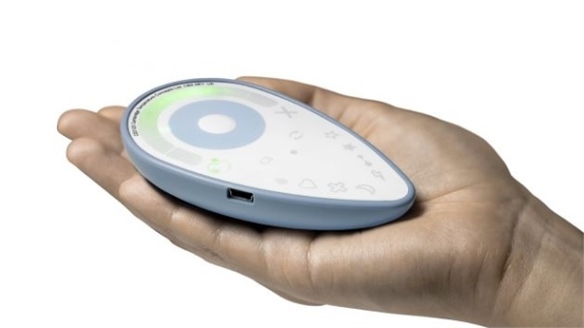 Wired Health 2014 Wired Health 2014 The Wired Health conference in London last month covered a lot of ground, from smartphone-sized "breathalysers for disease" and light therapy headphones, to webcams that can identify Alzheimer's six years before symptoms appear. Hearables: a $5bn Market? 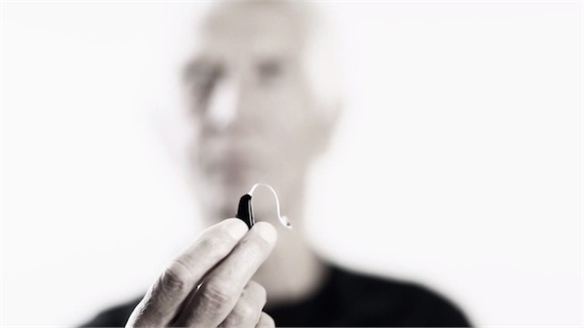 Hearables: a $5bn Market? 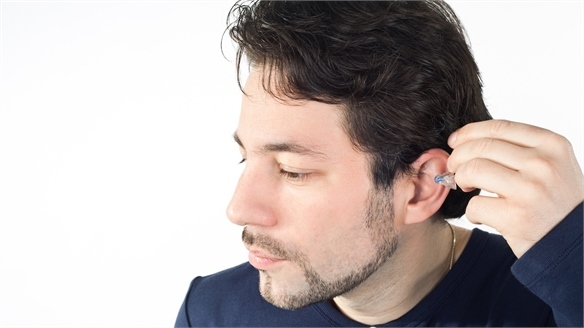 The ear is "the biggest potential market for connected wearables", according to a forthcoming market forecast from self-styled UK-based 'wireless evangelist' Nick Hunn, who predicts the market could be worth as much as $5bn by 2018. 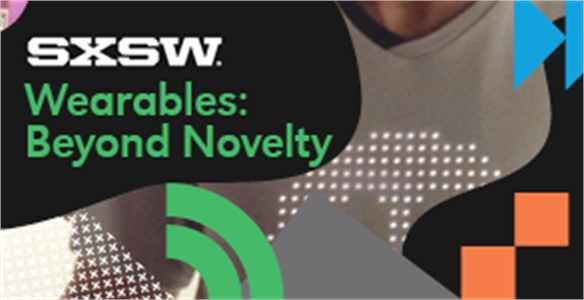 SXSWi 2014: Wearables: Beyond Novelty SXSWi 2014: Wearables Most wearables still remain devices looking for a user need – none have signalled a significant shift in mobile connectivity. For that to happen, they need to move beyond novelty, and operate in context. 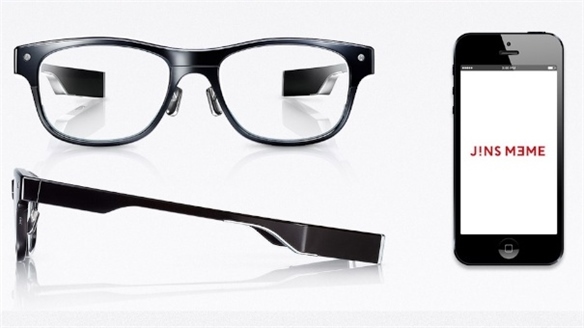 We highlight the key discussions and takeaways around the future of wearable tech. 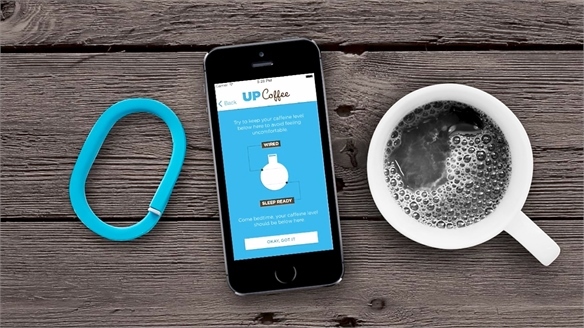 App Monitors Caffeine Intake App Monitors Caffeine Intake San Francisco-based fitness-tracking company Jawbone Labs has developed a free app that allows users to track their caffeine intake. Wearable Futures 2013: Market Outlook Wearable Futures 2013: Outlook What’s in store for wearable tech in 2014 and beyond? Speakers at the Wearable Futures conference in London provided comprehensive analysis and forecasts. 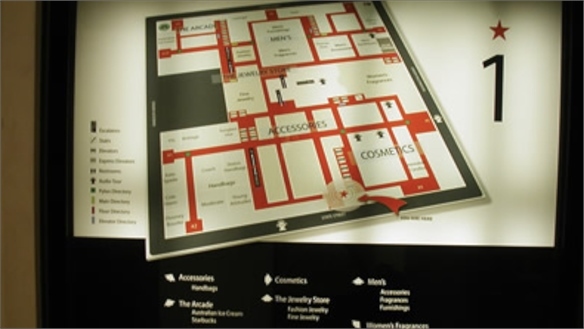 Innovations in Wayfinding Innovations in Wayfinding The ubiquity of mobile devices and their capacity for aiding navigation is changing the game for in-store wayfinding – and creating a more cohesive in-store marketing experience to boot. Mobile Wellness: Siri as Samaritan Mobile Wellness: Siri as Samaritan Mobile-based personal assistant apps are becoming increasingly influential in consumers’ lives. 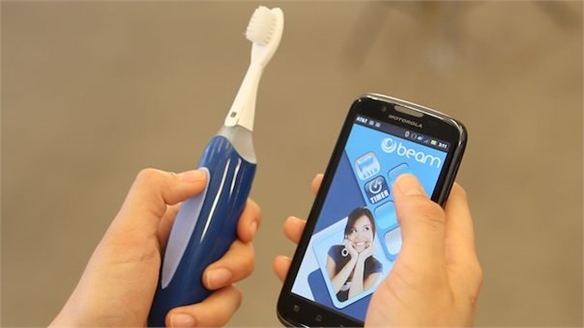 Today’s smartphones are privy to huge swathes of information about a user’s life, with access to location data, internet history, phone records and much more. Health & Technology Health & Technology The evolving relationship between health and technology was a major talking point at South by Southwest Interactive (SXSWi), with many panels devoted to the potential of sensors and online platforms to enhance well-being. 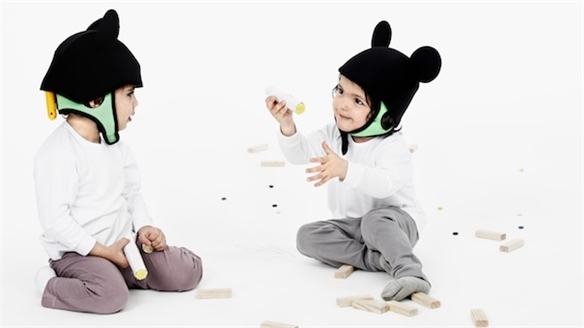 Stylus identifies the start-ups to watch and new ideas shaping the future of healthcare. Body Computing Conference Body Computing This year’s Body Computing Conference, held at the University of Southern California (USC), highlighted advances and challenges in the digital health field. Discussions touched on new body-monitoring devices; the collection and use of big data; and efforts to engage patients through the gamification of m-health (mobile health) applications. 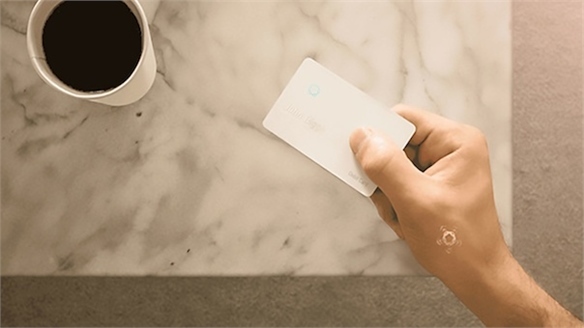 Withings’ Health Companion App Withings’ Health App French smart electronics company Withings’ Health Companion app aims to deliver an integrated experience to monitor your health and fitness. BodyHack: Competitive Exercise Competitive Exercise New online fitness programme Bodyhack (bodyhack.com) motivates people to get fit by spurring their competitiveness, tracking their progress against that of a stranger on the same shape-up plan. 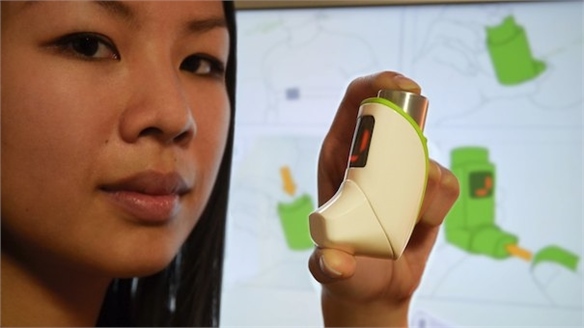 T-Haler T-Haler T-Haler is an instructional and location-aware inhaler for asthma sufferers, designed by UK- and US-based design consultancy Cambridge Consultants. 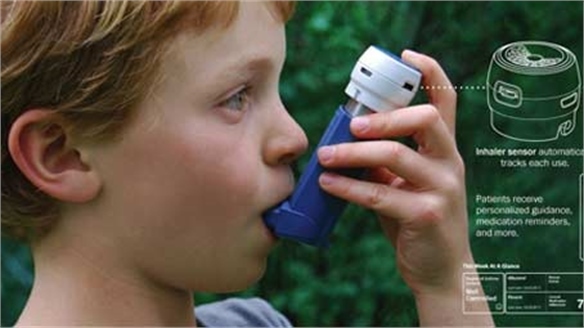 According to the company, 80% of people fail to use their inhaler correctly, resulting in unnecessary hospital admissions. 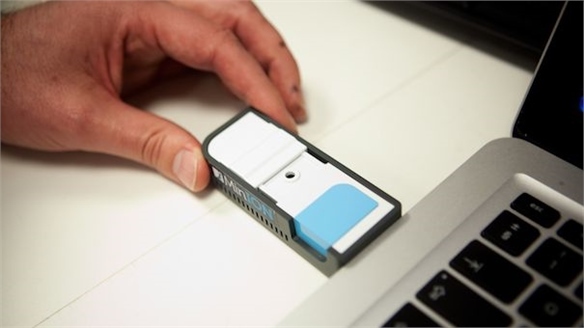 MinION MinION Developed by UK-based medical research company Oxford Nanopore Technologies, MinION is a miniaturised sensing device that’s bringing DNA sequencing to the commercial market. 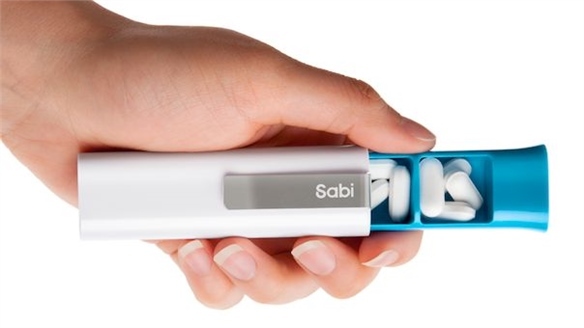 Repositioning Health Repositioning Health Intuitive brands and retailers are launching game-changing products and services that are encouraging the commercial uptake of healthcare. From wellness clubs to virtual physicians and group-purchase initiatives, the medical sector is becoming more democratic in its reach.